I thought I’d try a flavored water with a green theme, since St. Patrick’s Day is coming up! But of course, this water is great any time of the year. 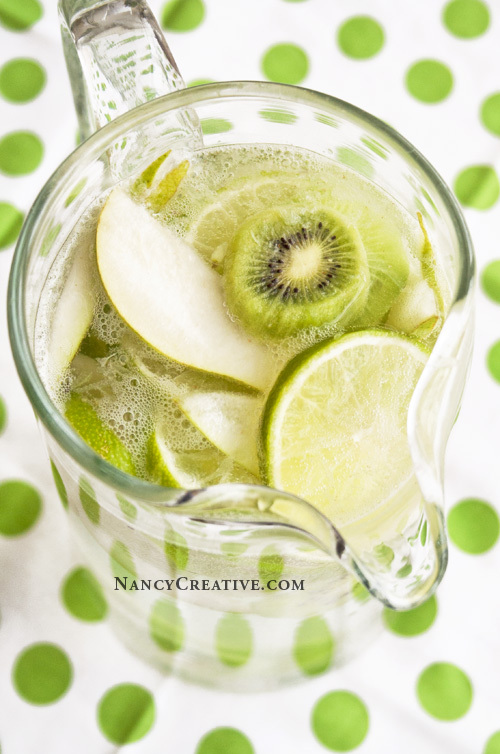 You mostly taste the lime in this, but the kiwifruit and pear slices make the pitcher of water look so nice! 🙂 I think this water tastes best the same day you make it, but you’ll want to refrigerate it a few hours before serving so the water has more flavor. 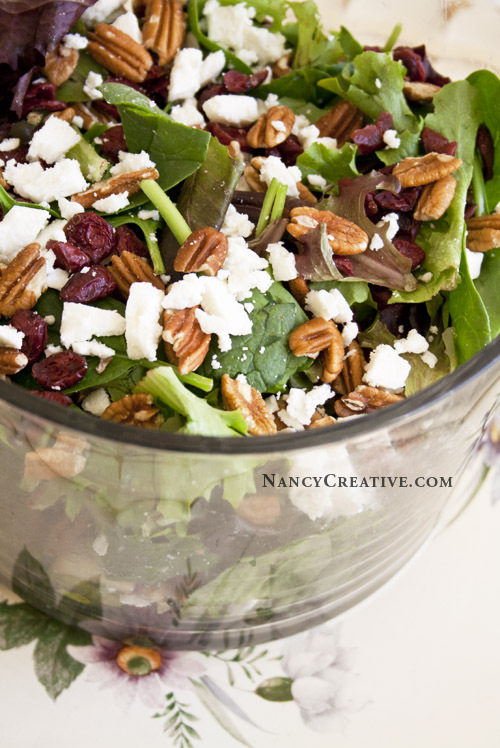 Use organic produce if you can when making this. Fill pitcher with 8 cups of water. Add slices of pear, lime, and kiwifruit, and stir all ingredients together in the pitcher. Refrigerate at least 2 hours before serving (the slices of kiwifruit tend to settle at the bottom, so you will need to stir before serving to mix all the fruit evenly). When ready to serve, add ice cubes to pitcher and stir or add ice to individual glasses and pour the flavored water over the ice. *For a fizzy water drink, use Seltzer water or natural sparkling water (like Perrier) instead of regular water, or use some of each (do not use Club Soda or Tonic Water, as one is high in sodium and the other is sweetened with high fructose corn syrup). Have you tried making any uniquely-flavored water lately? 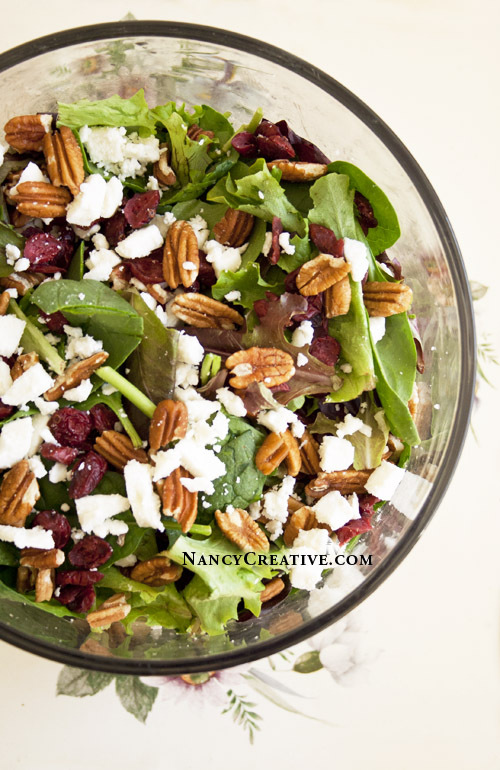 This entry was posted in Beverages/Smoothies, Food and Recipes, Fruit, Healthy Eating, Seasonal, St. Patrick's Day, Summer/Summer Holidays and tagged flavored water, fruit, Kiwifruit, lime, organic, Pear on March 16, 2014 by nancyc.